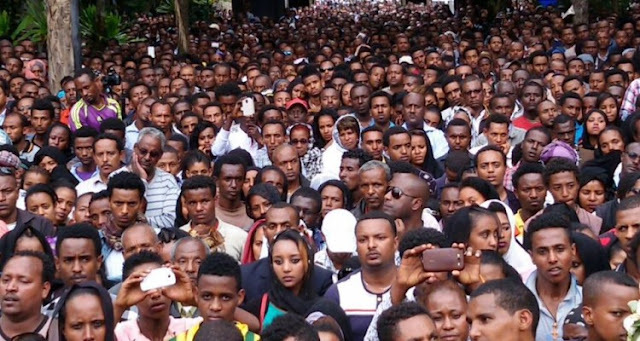 Addis Ababa (FBC) – Artist Seble Tefera, who passed away due to car accident on September 12, was laid to rest today at the Holy Trinity Church in Addis Ababa. 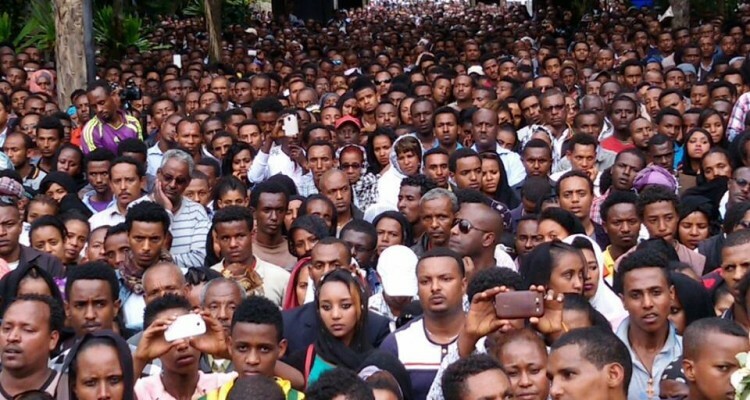 Addis dwellers, fans, fellow artists, close friends and senior government officials, including Foreign Affairs Minister, Dr Tedros Adhanom and Culture and Tourism Minister, Amin Abdulkadr, attended her funeral. Seble Tefera died last Saturday afternoon after the car her husband was driving slammed into a parked truck in an area commonly known as Saris. She has been playing in the Ethiopian Broadcasting Corporation’s television drama called “Betoch” representing the character “Tirfe”. She also performed in various dramas and theaters. Artist Seble was born in Addis Ababa in August 18, 1968 EC. She completed her high school education at Nefas Silk Comprehensive Secondary High School. Recently, she was attending Addis Ababa University in the Department of Theatrical Arts. Artist Seble was married, with no children.